About three weeks ago two things happened. First, we launched a local outreach Called "Break Out Support Group", reaching families who have loved ones that struggle with addictions. God has given us an open door to minister to these broken families and be the bridge for love, hope and restoration for each family. We currently have 12 families represented weekly, and growing. Secondly, we have started back our weekly local outreaches. Since our Messenger Training's continues to spark revival fire in believers hearts, many who go through the training want to do outreach all the time. This is exactly what Messenger Training was designed for. 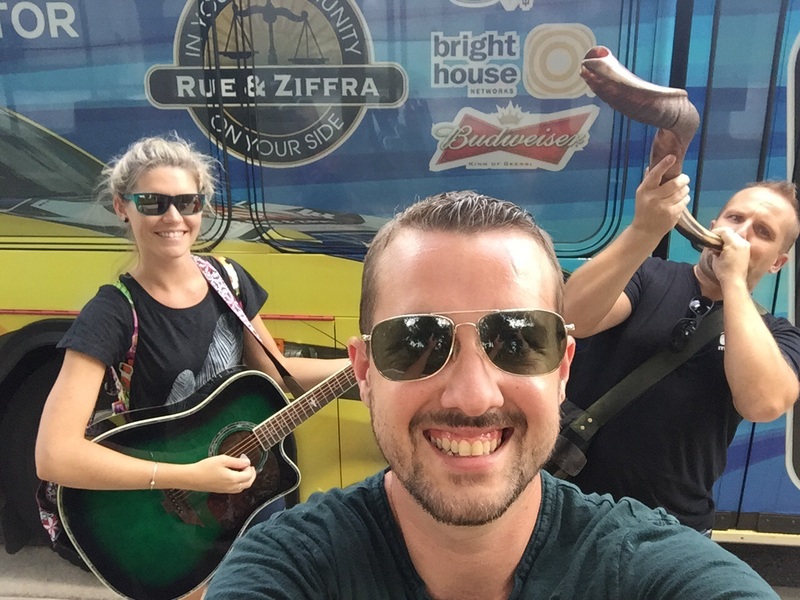 We not only train believers and mobilize local churches, but the people are ignited for 24.7 mission to flow out of their every day life and this is exciting! 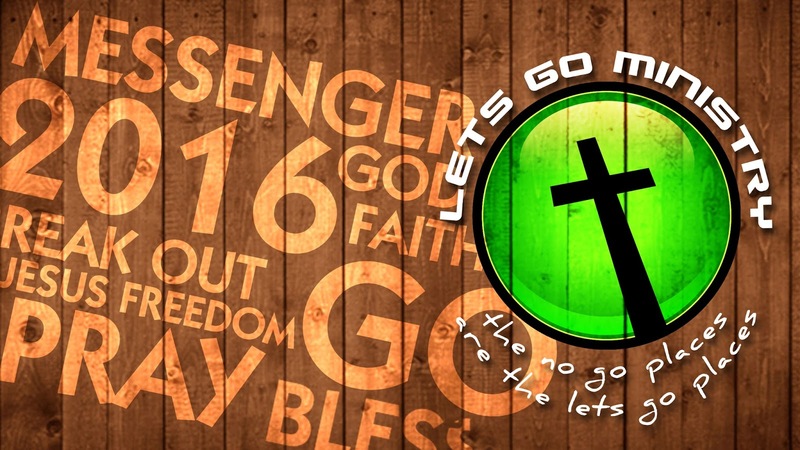 My friend Mic wrote this on our LGM Facebook Page. 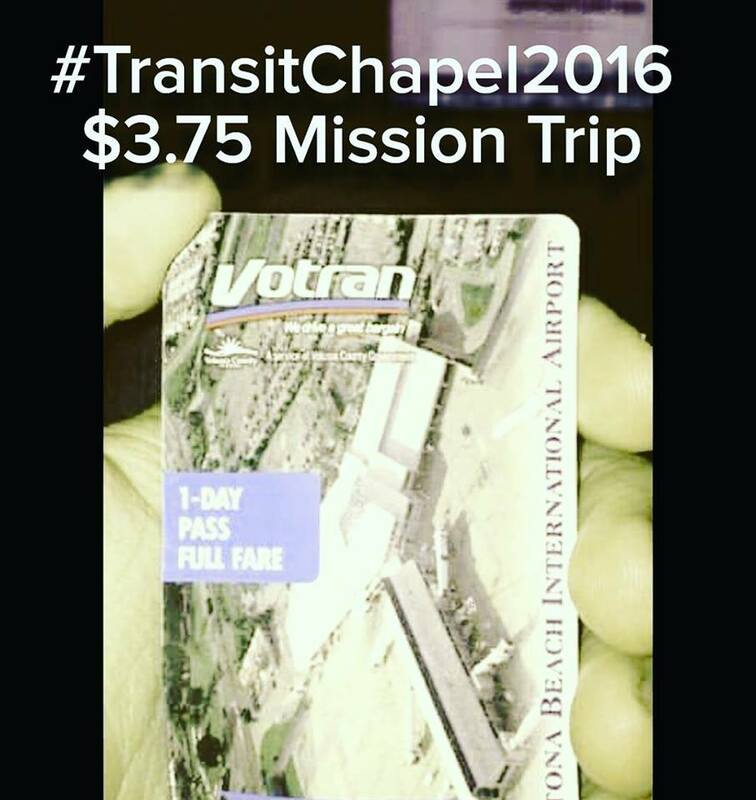 "Can't afford a Mission trip? 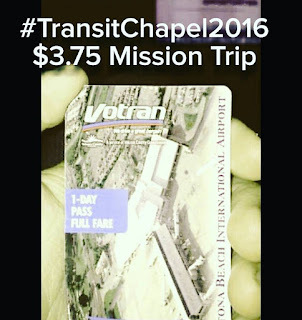 $3.75 will get you onto the mission field!" What a great word. It doesn't cost a fortune to reach out to people. In fact, don't wait until the next large event comes to share the Gospel, you can do it today. We kick off worship right away and it continues to flow freely as God opens the doors in the streets and on the transit system. The bus drivers and passengers love it. 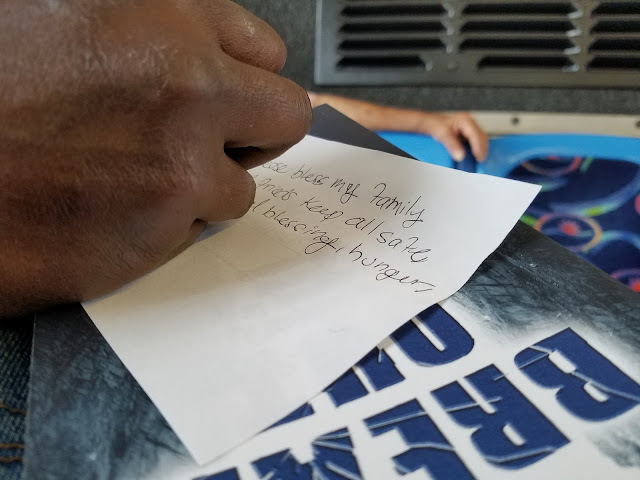 We have people joining worship, receiving personal prayer right on the bus and they fill out follow up cards so we can re-connect with them within 72 hours. Everyone has different needs and not everyone is ready to surrender their life to Jesus. We love on them and make ourselves available to serve in any way we can so when that door opens up we can lead them to Jesus for real. What happens when you openly pray for people in front of others? It is life changing for everyone involved! Public prayer isn't about being religious or better than others, its about loving people and being bold with your faith. Anyone who is a believer can pray with people and see God work miraculously anytime! People surrender their lives to Jesus, healing breaks out and God ministers through us prophetically; with words of knowledge and wisdom. Many people hear the Gospel and experienced the love of God with creativity during these outreaches. When the Good News is proclaimed, people are touched in their hearts and everyone has a decision to make if they want to live for God or not. A lady named Gladys - received prayer for her family to come to know Jesus Christ. Two Atheists - One opens His heart for God to reveal Himself, and the other rejects any help. A man suffered with bad dreams - we were able to pray with this man for these dreams to stop. Prodigals - a young lady living in adultery, has her mind changed to be reconciled to her husband during our time of prayer with her. Here are some pictures and a short video from our most recent "Transit Chapel" God bless you and continue to pray for us. For a harvest of souls in this generation! A lady on the bus filling out the follow up card, and continues with her requests on the back side of the card. 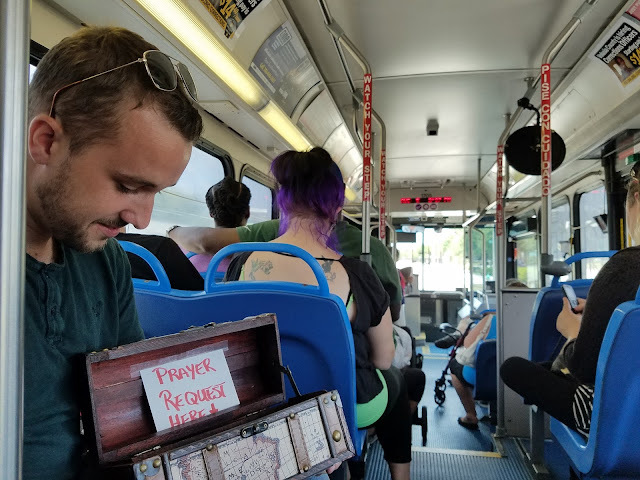 Evangelist Mic Smith taking prayer requests on the bus.